Fall is HERE. Are you excited? There’s a million things that I love about the fall, so much so that I wish it could stretch out just a little bit longer so that I could fit in everything that I want to do before the leaves disappear. Fall is always one of the busiest seasons for me personally, and so I try my best to find little times of rest where I can recharge. My absolute favorite way to do that is through reading. I LOVE to read. I’ve almost always got a book in my bag, just in case, and more often than I’d like to admit you can find me in a used bookstore on the weekend with a stack of books in my arms. I try to read some every night, but like I said, it gets busy in the fall! So September was not my best month for reading, but what I did read was amazing! I’ve been really into mysteries and thrillers lately (which is very new for me) and both of the books I read this month definitely satisfied that. 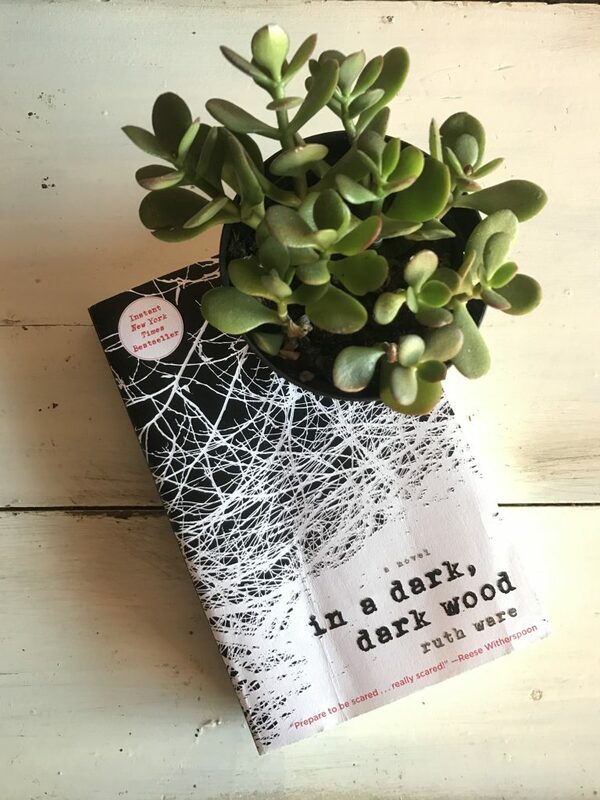 The Husband’s Secret by Liane Moriarty and In a Dark Dark Wood by Ruth Ware were my two September reads, and I’ve been recommending them left and right since I finished. Both books are relatively new, published in 2013 and 2015, and both had me hooked from the very beginning. 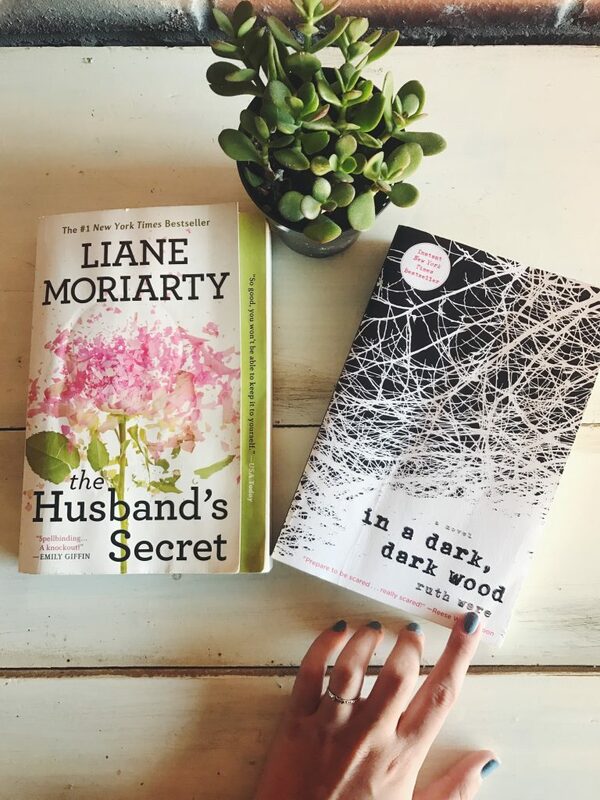 I read the Husband’s Secret in two days and In a Dark Dark Wood in about 12 hours. 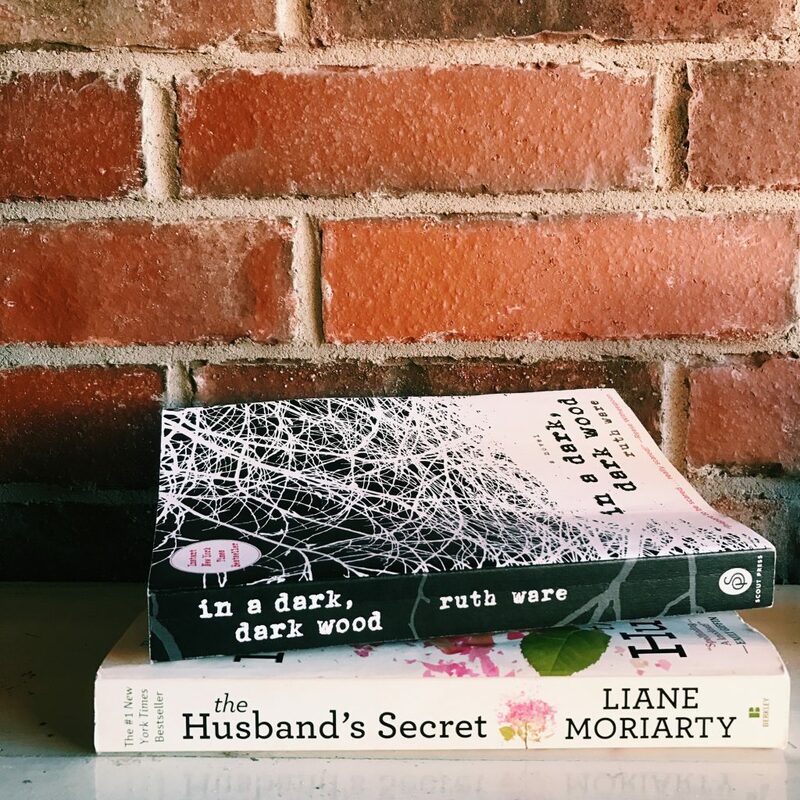 If you like mystery and books that keep you guessing, then pick up one of these two novels and enjoy! I’ll be sharing my reads each month, as well as featuring specific novels and genres, so I’m always looking for new things to read! What book can you not put down right now? Let me know what I should read next in the comments!